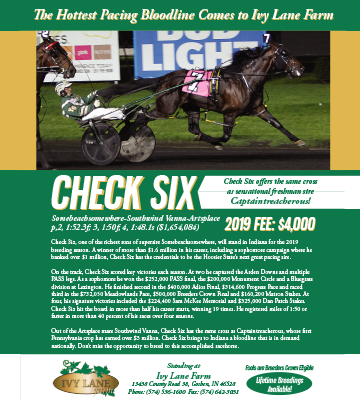 New Vocations Racehorse Adoption program is currently conducting its 21st annual Stallion Breedings auction to benefit the organization. Online bidding began Tuesday, Feb. 5 and will conclude at 2 p.m. Thursday, Feb. 7. A total of 78 breedings to stallions are offered. Out of that lot, 13 are for Indiana stallions. 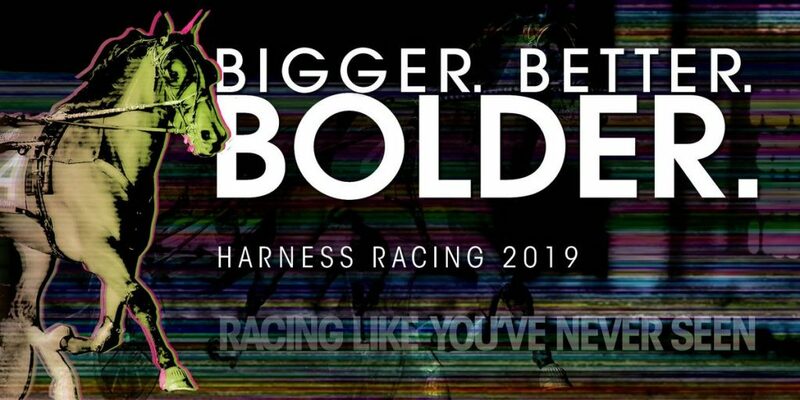 Included on the list for the Hoosier State are Always a Virgin, Class Included, Fred and Ginger, Hypnotic Blue Chip, Jailhouse Jesse, JK Endofanera, Muscle Massive, Musclesprinctonian, Odds On Equuleus, Panther Hanover, Ponder, Proper Respect, and Straight Shooting. 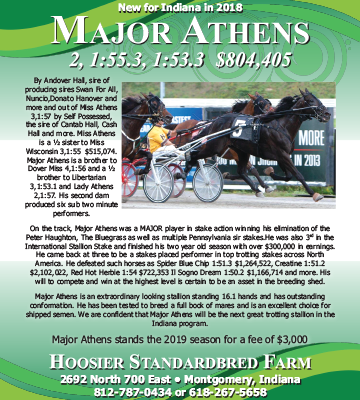 To place a wager on any of these stallions, click on this link. The auction is an open-ended format. 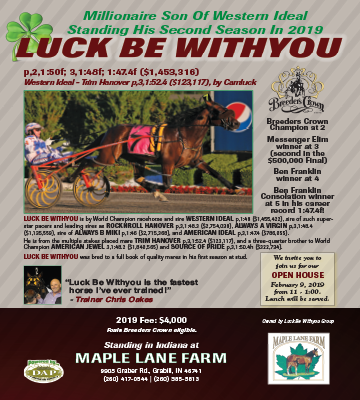 All proceeds from the event will be directed to retraining, rehabbing, and rehoming Standardbreds retired from the track. 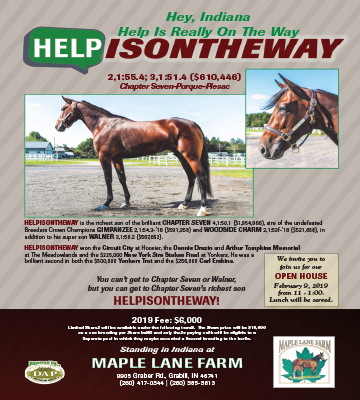 For more information regarding the New Vocations on-line auction, call 937-947-4020 or through email at dot@horseadoption.com.